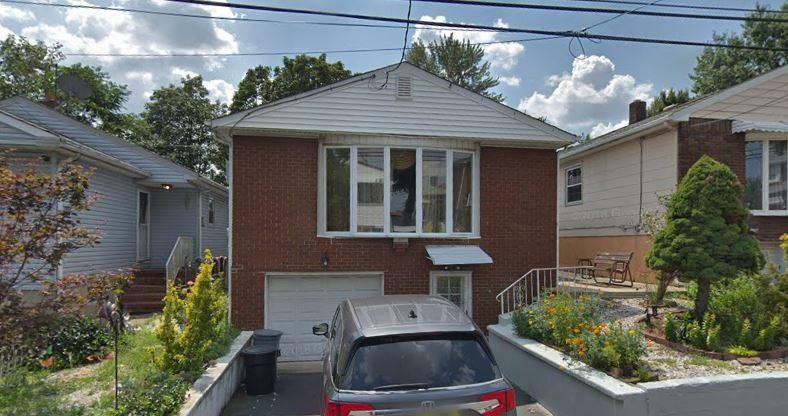 Welcome to this fully renovated, spacious home, boasting 3 Bedrooms & 1 bathroom! 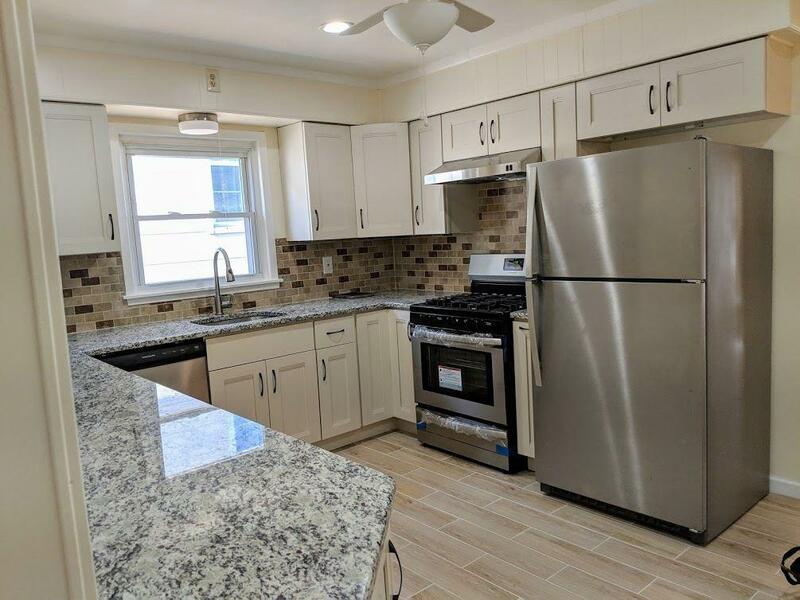 Newly renovated modern kitchen with brand new stainless steel appliances, cabinets, back splash & granite countertops, Gleaming hardwood floors, fully renovated bathroom, freshly painted!! 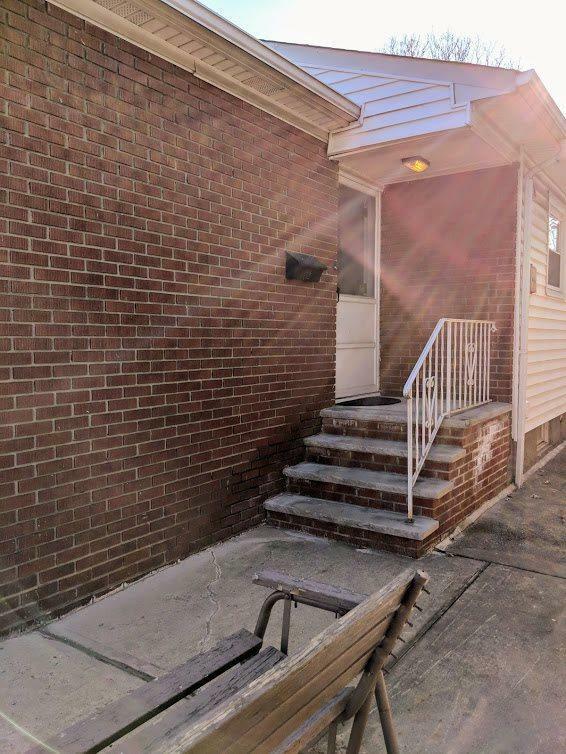 Large bright rooms, Updated windows, 1 car driveway, nice yard, Washer/dryer in unit. 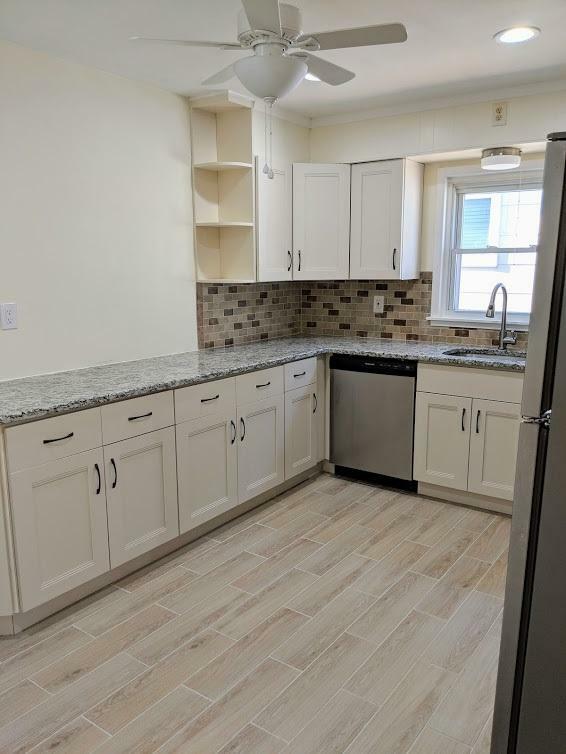 Located at a short distance to Secaucus junction Train Station as well as the NJ Turnpike for an EZ commute to just about anywhere.. Move right in!